MingmaNuru Excursions Pvt. Ltd.Makalu Expedition - MingmaNuru Excursions Pvt. Ltd.
Nepal’s natural beauty, extraordinary cultural and artistic heritage, rich ethnic diversity and in particular Mt. Everest and the Nepal Himalayas have made Nepal a popular tourist destination, attracting a large number of travelers each year. Many mountains were found here. One of the most beautiful and challenging mountains is Mt. Makalu. Makalu is the 5th highest mountain in the world which is located in East of Nepal, 22km east of Mt. Everest. Makalu was first climbed by Jean cozy and Lionel Terry, on 15th May 1955. It is located in Northeast in Nepal and Makalu Barun National Park. Latitude: 27° 53′ N Longitude: 87° 05′ E. Best Climbing Months: April, May (pre-monsoon) & Late September, October (post-monsoon) Our expedition we’ll trek from Tumlingtar, just above the Arun River to Makalu Base Camp at approximately 5100 meters. We’ll ascend via the Northwest Ridge establishing 4 high camps on the mountain. 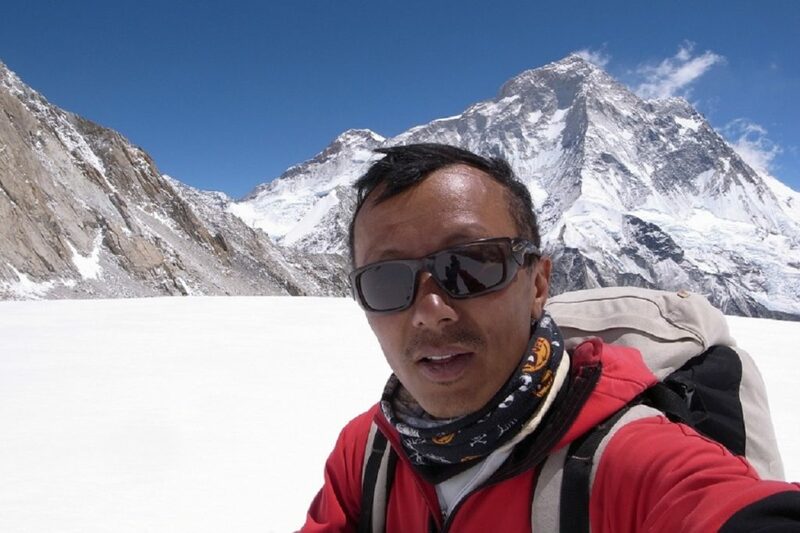 Our strong & professional high altitude climbing Sherpa will fix ropes as required. Depending on our fitness, we’ll be moving up and down the mountain several times, acclimatizing and stocking the higher camps. This expedition is fully supported by all the base camp & high camp services. The teamwork is the most important factor to scale the summit of Mt Makalu. Day 61 Fly out from Tumlingtar to KTM.